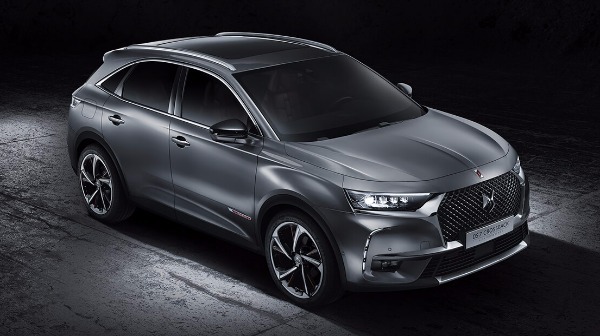 The DS 7 CROSSBACK is the largest SUV in the DS family, offering a premium and upmarket 5-seater. It is the embodiment of elegance and innovation with the chicness of French styling throughout. 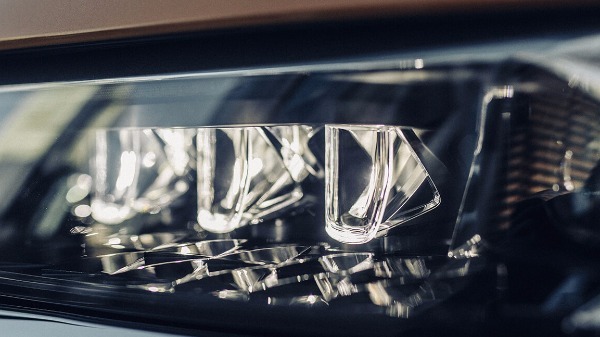 Bold styling is evident throughout and is typical of DS’s intricate approach to design. 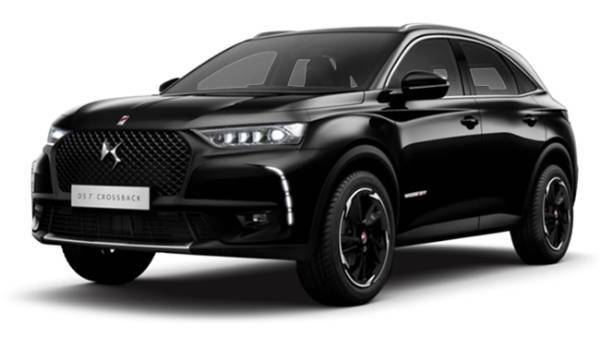 Muscular and pleasing to the eye, the DS 7 has been engineered to give the SUV a really powerful and purposeful stance. Alongside this, the team behind it have successfully instilled a really elegant feel despite the larger proportions. 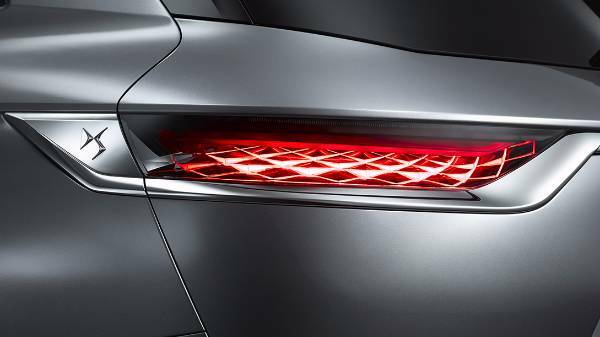 Full LED rear lights are both brighter and safer, with a jewel-like 3D effect that brings the vehicle to life and really complement the dynamic lines. 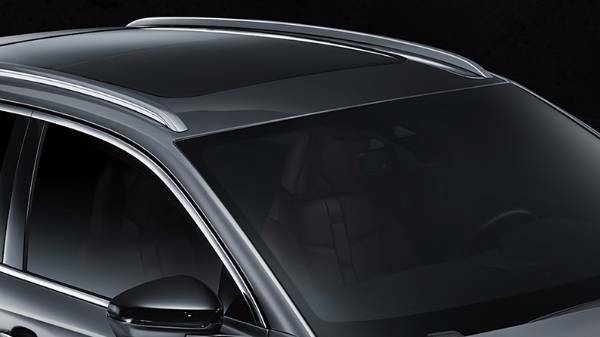 Chrome lined windows, an elegantly softly-sloping roofline and a large chrome-edged honeycomb grille sporting the distinctive DS wings give the DS 7 a premium finish. 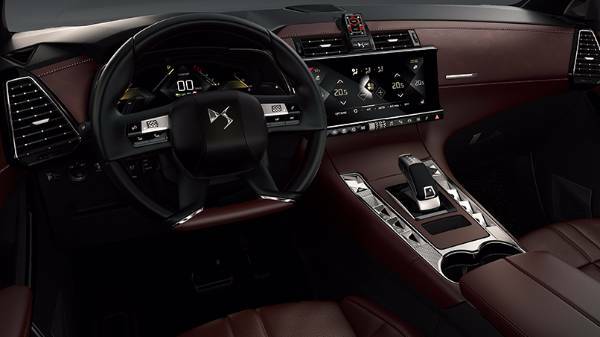 The interior of the DS 7 exudes the French spirit of the company, the epitome of modern and refined. The chic interior styling is available in five exquisite designs each of which uses high quality materials combined with precision craftsmanship. 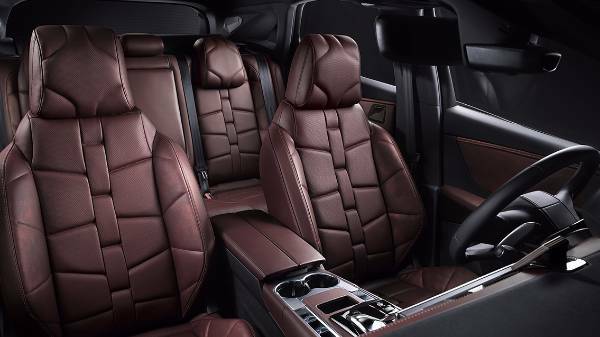 This quality choices of interior styling are just one of the ways in which you can personalise your beautifully crafted SUV, using only top quality materials. Wood, Alcantara, grained and Nappa leathers are just some of the materials that are used to create the comfortable and calm interior, with design taking inspiration from high fashion. 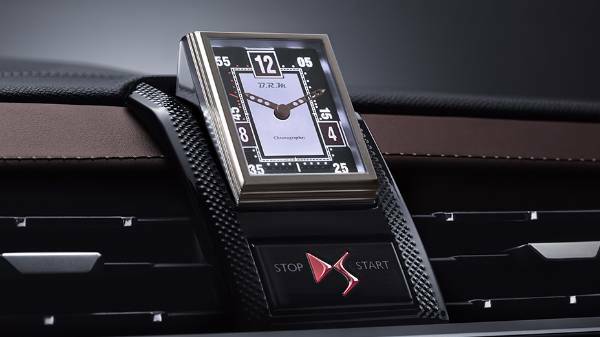 The purity and quality of the interior is included in even the smallest of details, the BRM R180 timepiece for example, has been tastefully tailored into the dash and appears when the car starts up. 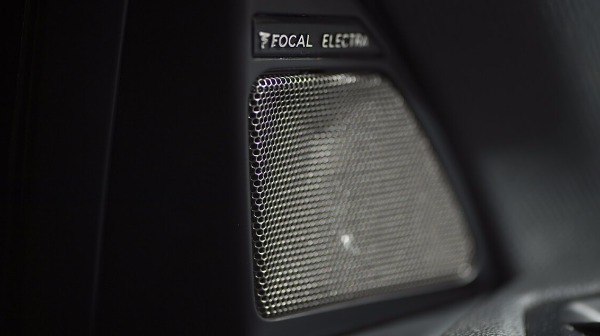 DS has also collaborated with Focal to ensure that the speaker integration is not only done in the most subtle and classy way, but also in a way that means you are delivered only the purest of acoustics. Even the instrument panel embraces this stylish and minimalist layout, the central toggle switches inspired by 16th Century watchmakers. All of these premium details can be enjoyed in a really spacious and open interior, overall a comfortable and serene atmosphere has been created. You’ll be pleased with the ample space in the rear boot. It measures 555 litres with the rear seats upright. When you fold the rear seats down you expand your storage space to 1,752 litres. Plenty of room for your shopping, golf clubs or even trips to the refuge centre. 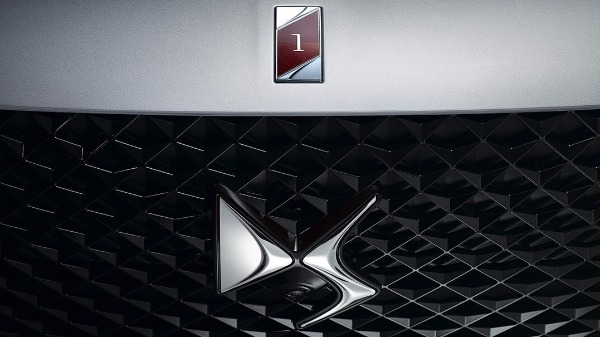 The DS 7 is set to be brimming with innovative and modern technologies aimed to provide you with a comfortable, safe, responsive and intuitive driving experience. 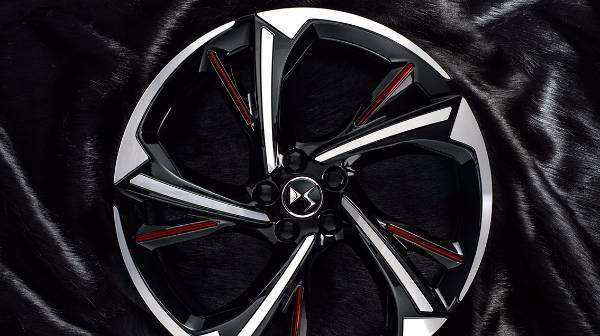 The DS 7 features centrally mounted 12” screens which keep you connected in the most accessible way. 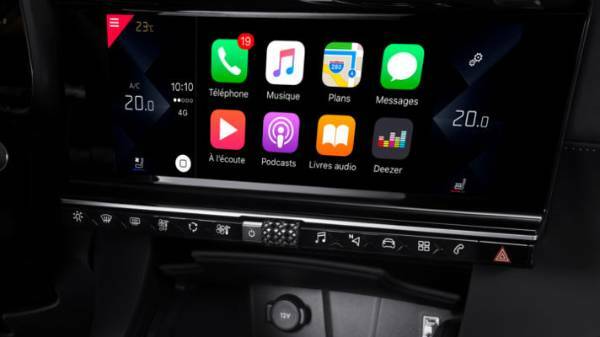 Navigation, multimedia, Mirror Screen and DS-Connect are literally at your fingertips. 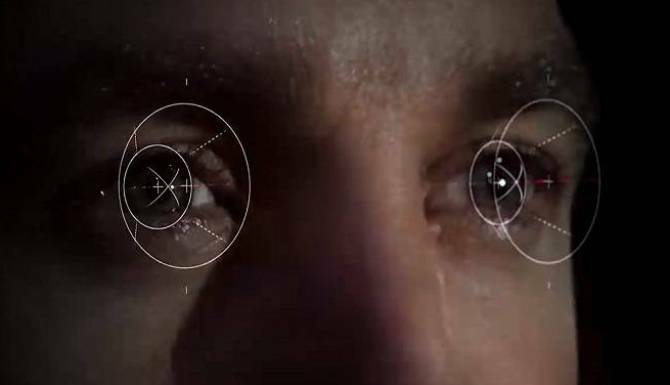 There is also a second screen that can be personalised to provide all the information you prefer, keeping your preferences in your line of sight at all time. DS Connected Pilot is technology that will take delegated and partial control from you. 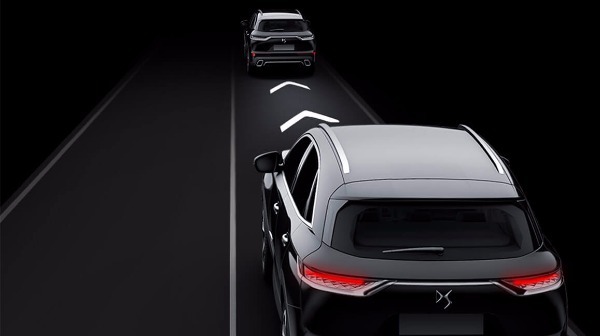 This uses Adaptive Cruise Control and Stop & Go to maintain a safe distance between you and the car in front whilst maintaining position using Lane Position Assist. 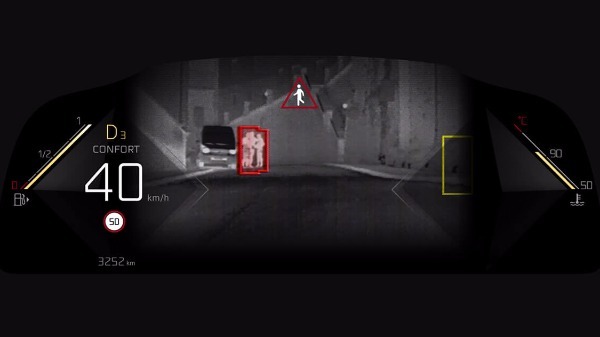 DS Night Vision - using infrared, DS Night Vision show’s what’s ahead in the dark and highlights anybody who may appear vulnerable on your instrument screen. 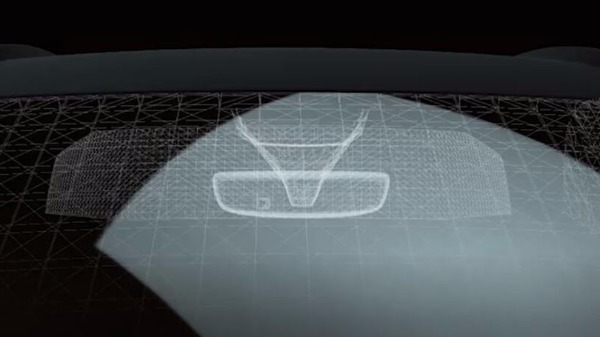 DS Active Scan Suspension - using a camera to detect imperfections, potholes and lumps and bumps, the suspension adjusts depending on the upcoming road surface to ensure top quality comfort. This SUV is making a name for itself for being packed full of details that have found the perfect balance between power, agility and elegance and the engine is no exception. Thanks to a new THP 225hp Stop & Start petrol engine with an eight-speed automatic gearbox. 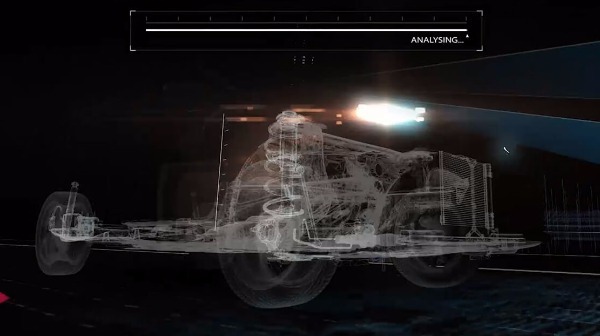 This innovative transmission technology provides rapid power and speed and it is all delivered in the smoothest way. This transmission is also available with the BlueHDi 180hp diesel engine. 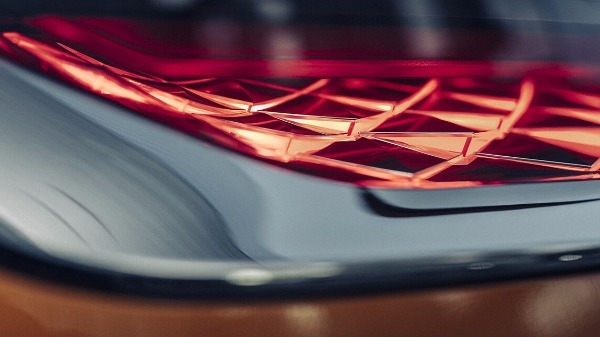 A later addition will be the hybrid E-TENSE, which will be both efficient and powerful with 300hp and a range of 37 miles when in zero emission mode.